To use keyboard shortcuts, you need to enable them first. Go to your profile > Edit Profile & Settings tab and check the Enable keyboard shortcuts option. 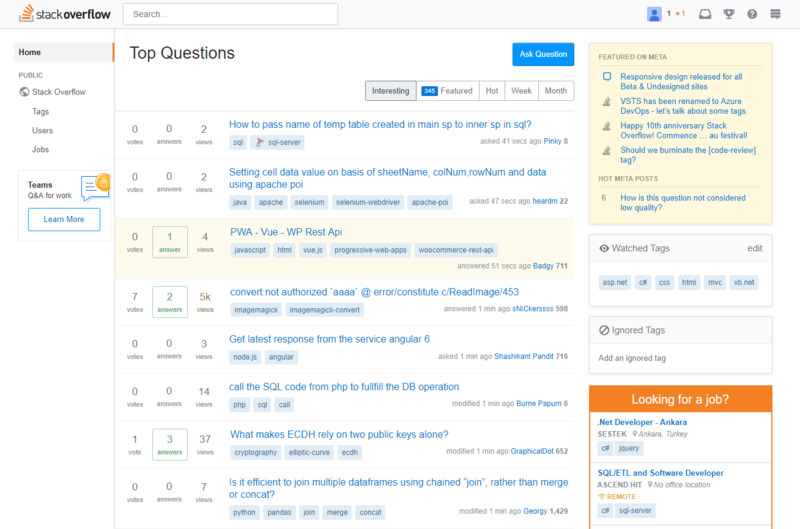 Stack Exchange is a network of question and answer websites on various topics. The reputation system allows sites to be self-moderating. As of September 2018, most actively visited three sites of the network are Stack Overflow, Super User, and Ask Ubuntu. What is your favorite Stack Exchange hotkey? Do you have any useful tips for program? Let other users know below.